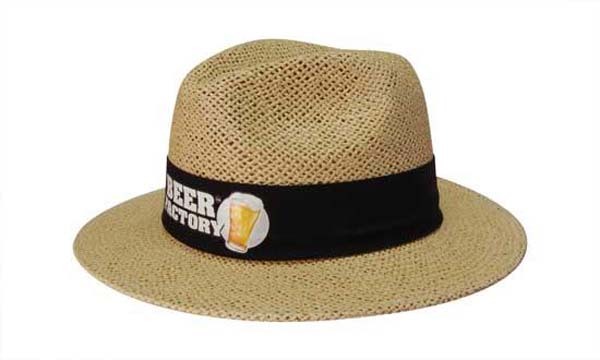 If you want to have a little fun with your promotion, custom straw hats in Melbourne, Sydney, Brisbane, Perth and beyond are the ideal solution. 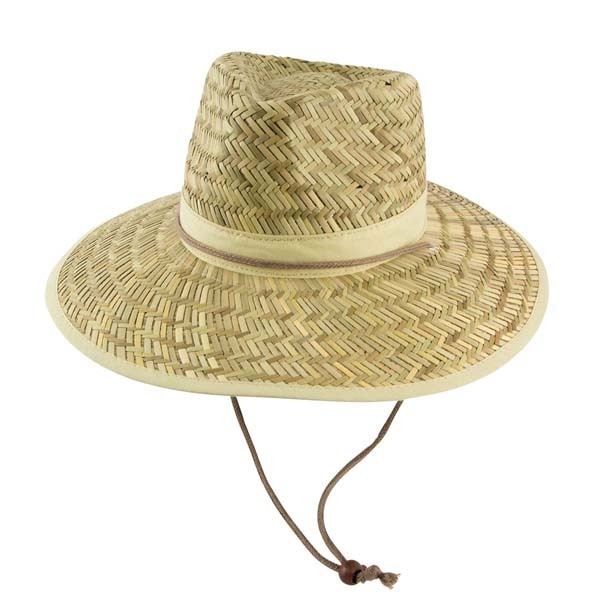 Although they offer exceptional protection from the sun, there is something quintessentially fun about personalised straw hats that makes them the perfect choice for helping your company to stand out from the crowd. 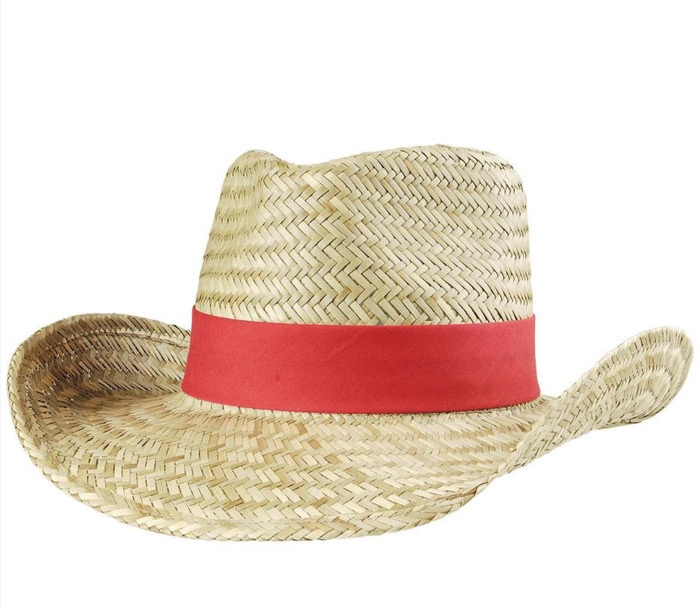 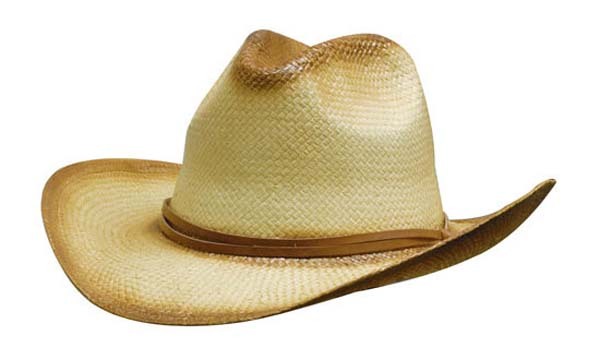 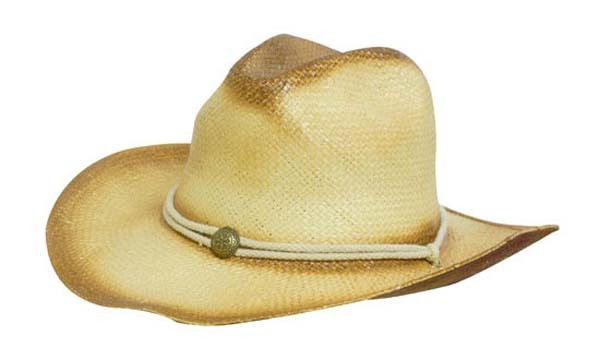 We offer branded promotional straw hats in Melbourne and beyond in a wide variety of styles, including: cowgirl/cowboy, fedora, classic and Madrid. 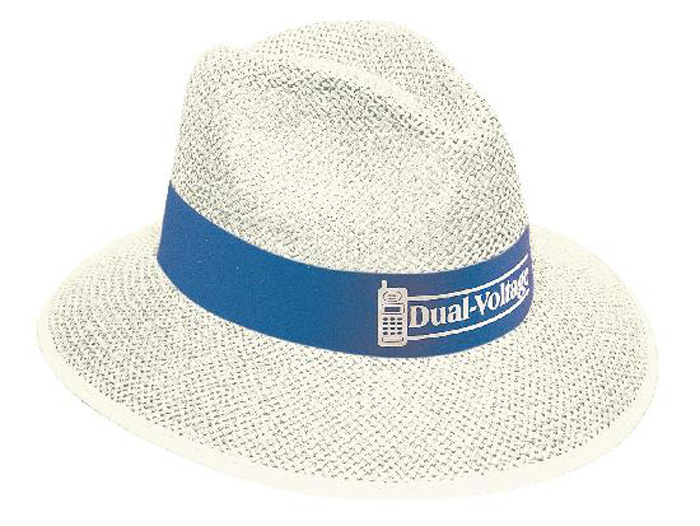 This ensures that we have the perfect match for your needs. 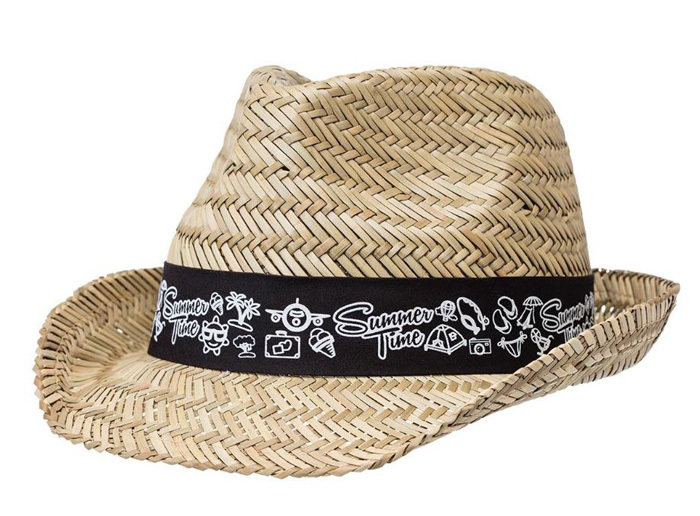 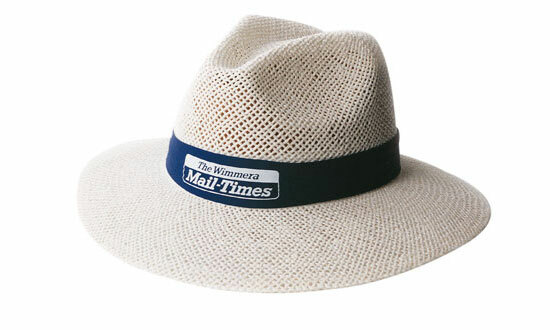 Want to purchase promotional straw hats with logos? 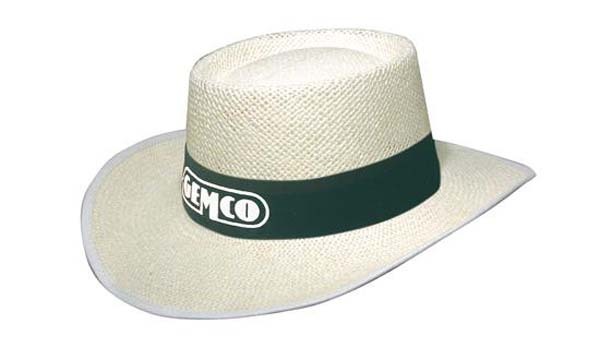 This can be achieved with the addition of hat bands, which are available in an array of colours and can be printed or embroidered with your logo or marketing message. 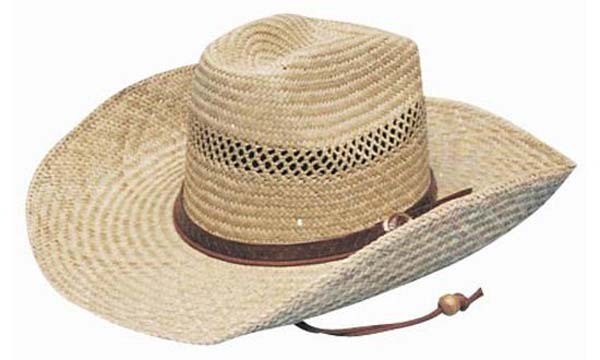 You might be surprised to learn that our range of promotional straw hats for men, women and children are incredibly long lasting. 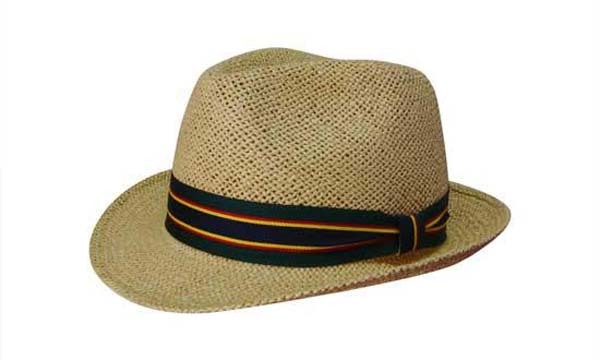 The straw that we use in their manufacture has been treated for strength and durability. 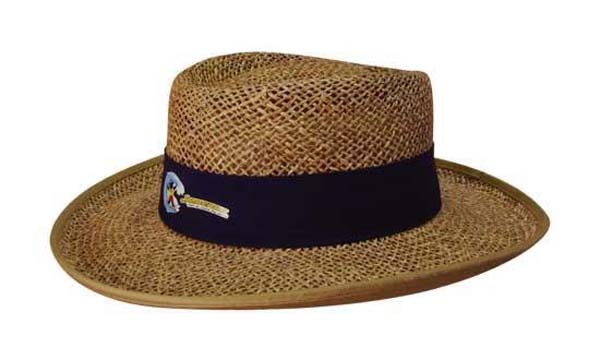 Elasticised Sweatband. 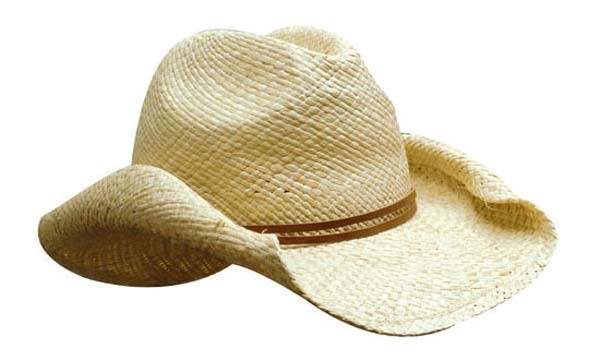 One Size M-L.